Online shopping for ease and convenience. Consider a Tea Subscription for yourself or as a gift for a tea lover. 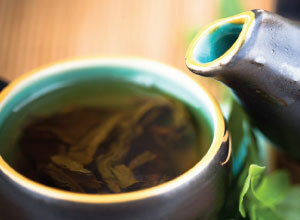 Join one of our weekly tea classes--view the calendar and register. 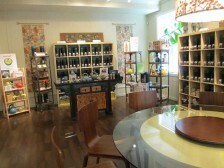 Adults, teens and children love to discover tea! 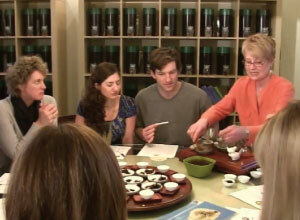 Fun and discovery for your social group or work team--make a tea experience part of your next celebration! classes in the studio, etc. Schedule a private class for clubs, businesses, Girl Scouts, Boy Scouts, etc. The tea class is amazing! Roberta is knowledgable and passionate about tea and I learned so much! She gives you a taste of the tea spectrum that will delight your senses! You will find teas you love that you didn’t even know existed!